The fixtures for the 2015/16 Ladbrokes Championship season have been announced and Hibs start with an away trip to Dumbarton on Saturday 8 August, followed by a home match against newly-promoted Morton (15 August) and then a huge game against Rangers at Ibrox on 22 August. 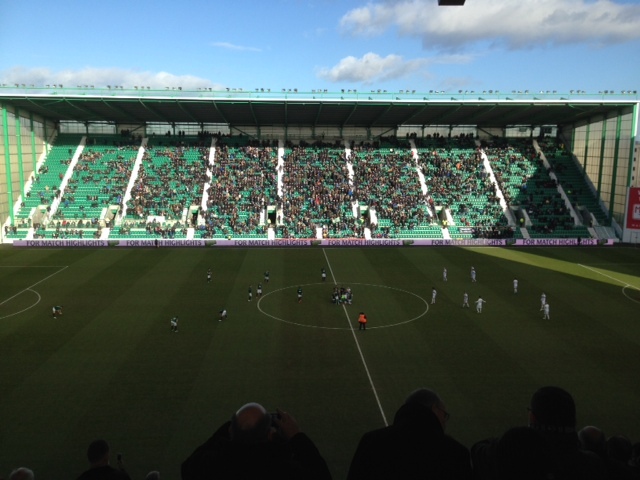 Speaking to hibernianfc.co.uk, Stubbs said: “There is always a huge amount of excitement when the fixtures come out to discover how our schedule will look for the upcoming season. “Our planning starts now and will ensure we’re ready and thoroughly prepared for the first game at Dumbarton on 8 August, which will be a tough start. “Everything we do is geared towards making sure we prepare correctly and that we hit the ground running once the season starts.